To celebrate National Nutrition Month, we are spotlighting the outstanding work by a pair of Ridgemont High School teachers to deliver a fun School Breakfast Program. 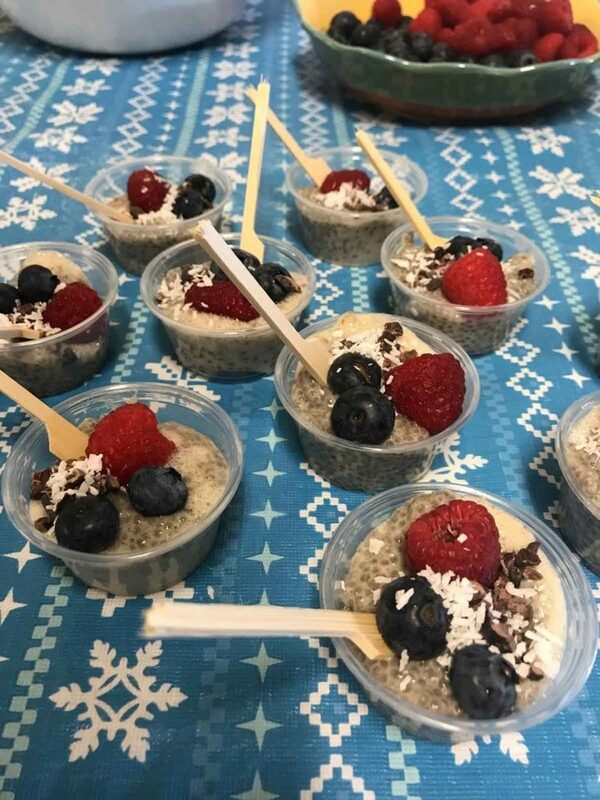 Every morning, Bev and Kim, teachers at Ridgemont, along with their terrific team of volunteers and breakfast monitors, set up a table near the bus stop and encourage students to grab a nutritious snack—chia seed puddings and fruits are especially popular!—to kickstart their day of learning. Afterwards, the School Breakfast Program crew visit classrooms to distribute healthy foods. 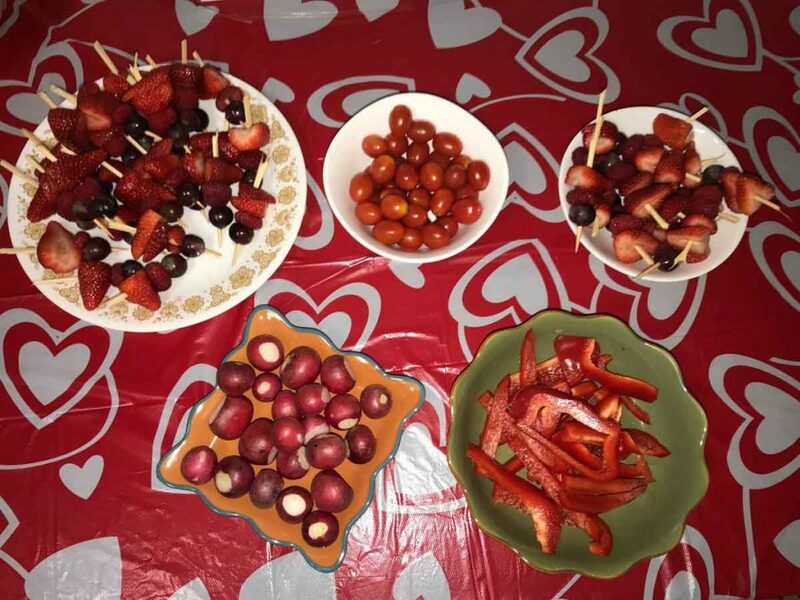 Bev and Kim employ creativity to serve snacks and meals, swapping out sugar for healthier alternatives like honey and dates. (And the students love them!) The two have also incorporated many of the latest food trends, including plant-based foods and sugar-free foods, to make their program more enticing to teenagers. The creativity showcased by Bev, Kim and the Ridgemont crew has had a clear impact on the youth at Ridgemont High. Your passion and originality are inspirational! 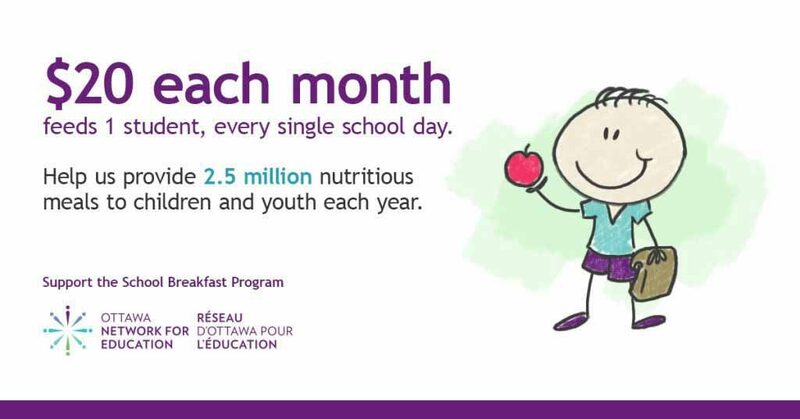 Every year, ONFE’s School Breakfast Program delivers an astounding 2.5 million meals to students of our community. We need to raise more than $500,000 each year to support this program. You can make a direct impact on the students in our community by becoming a monthly donor, planning an event on our behalf, or partnering with us. Your donation will help a child eat, learn and succeed! Thank you Bev and Kim and to all the Student Volunteers and Student Leaders at Ridgemont who participate in this program to make it a success! I am inspired!